We recently held our final of three Connect4Good sessions with the HARDA Community at Coogee Beach, with kids and families enjoying a fabulous afternoon of sun, sand and sea, learning how to stay safe in the surf and to look out for each other while having loads of fun. 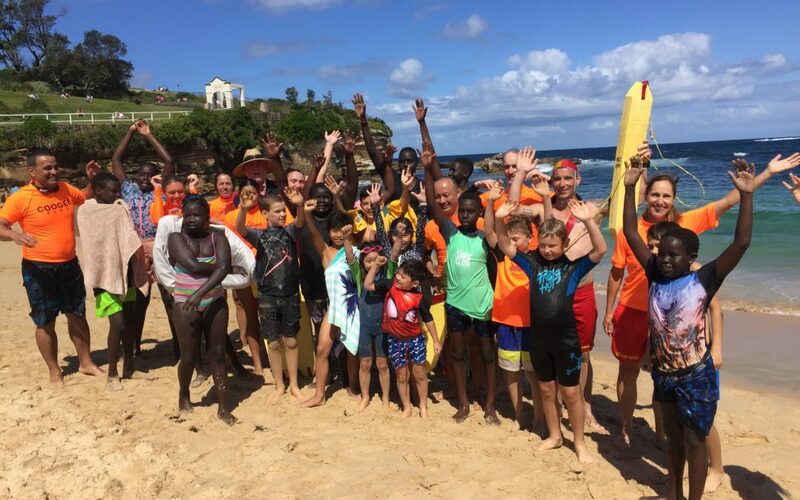 HARDA’s thanks to Doug Hawkins and the Coogee Surf Lifesaving Club speaks volumes: “We had 2 kids who had never been to the beach before, so it was so wonderful that they were able to have such a good experience of the surf for the first time. On the bus on the way back both of those boys asked if we would be coming again next year as they had so much fun!” Thanks Doug and fellow life savers for once again joining Kids Giving Back for this program – you’re all legends! Fun team games kicked off the afternoon, with participants reconnecting and building up an appetite for the sausage sizzle picnic lunch. And then it was time for the main event – a specially designed Beach Safety Workshop generously organised for us by the Coogee Surf Life Saving Club, lead by none other than Doug Hawkins and his wonderful team. Thank you Doug and Coogee Surf Lifesavers for once again supporting our Kids Giving Back work with members of the HARDA community. After an invaluable education session in the clubhouse where the children and parents were taught to read the surf and weather conditions and identify rips to ensure they stay safe, it was time to hit the water. For some of the kids from the African community it was their first time in the ocean and they were amazed to discover it tasted salty!!! A few were understandably apprehensive about going into the surf and there were quite a few challenges for everyone including the unpredictable waves, the unusually cold water and the number of blue bottles … but the bonds that have grown within the group over the past weeks helped them come together and support each other, ensuring that no one felt too far out of their comfort zone. 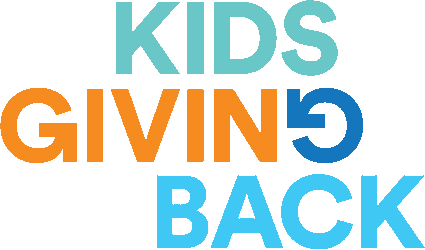 With the encouragement of new friends and the help and guidance of the amazing surf lifesaving team, the kids from the HARDA community all overcame their fears and were soon discovering the sheer joy of running into the water and leaping over and under the waves together!